Since 1986, Laguna Fabrics has been a market leader in supplying novelty domestic knits to the contemporary, active wear and junior markets. 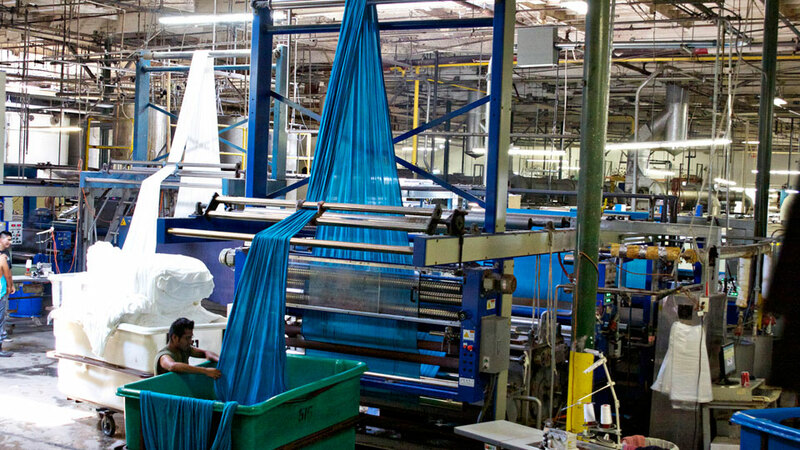 Based near Downtown Los Angeles, most of our fabrics are knit in-house and dyed and finished within a few miles of our offices. 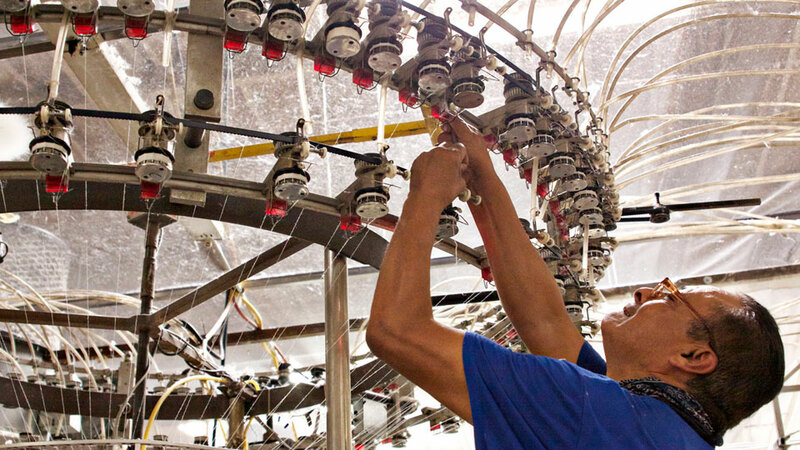 Being vertically integrated and staying local allows for fast lead times and superior quality control. 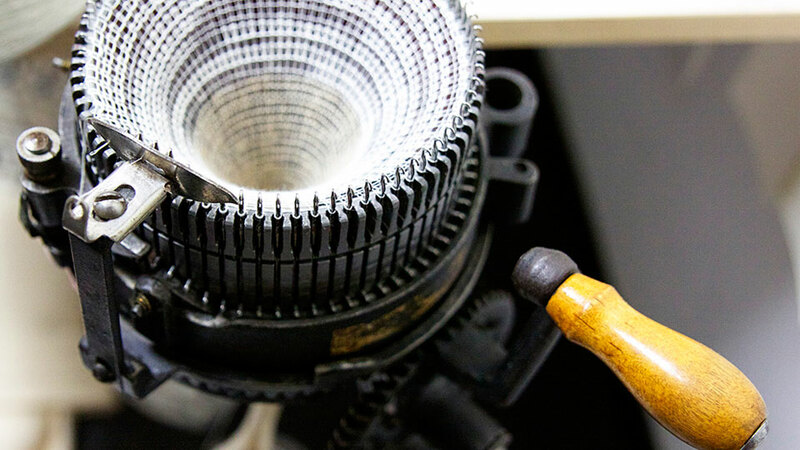 Our expertise in knitting and dyeing gives us not only the ability to develop samples quickly but also to follow through with quality production and provide the market with a trusted knit line season after season. With over 1,000 styles, our line has a fabric for every customer. 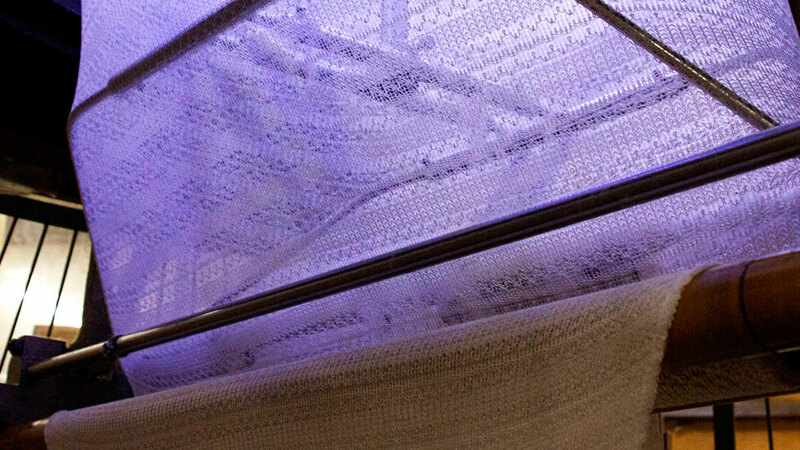 If a customer is sourcing something not offered, we can develop a custom fabric to fit needs . Our developer draws inspiration for new fabrics from a variety of places, including trend forecasting and our large archive of old fabric styles that are often reinvented into a modern style for today’s market. We offer competitive costing and fast lead-times. 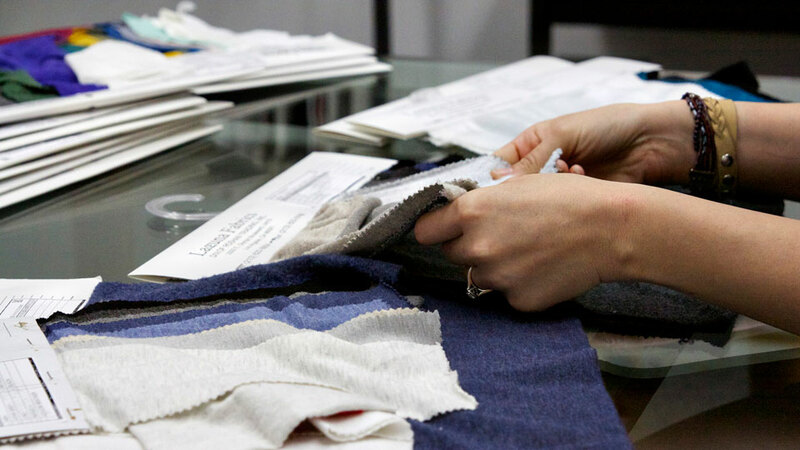 With Los Angeles being a focal point of the fashion and textile industries, our location provides inspiration and resources for our development team to be at the forefront of fabric design. Our in-house knitting allows us to add new styles weekly and constantly update the line to keep up with market trends and new fabric technologies. We have hundreds of styles in-house readily available for sampling in PFD and piece dyed fashion colors. We pride ourselves on providing stylish, quality-made fabrics and competitive costing for today’s fashion needs. 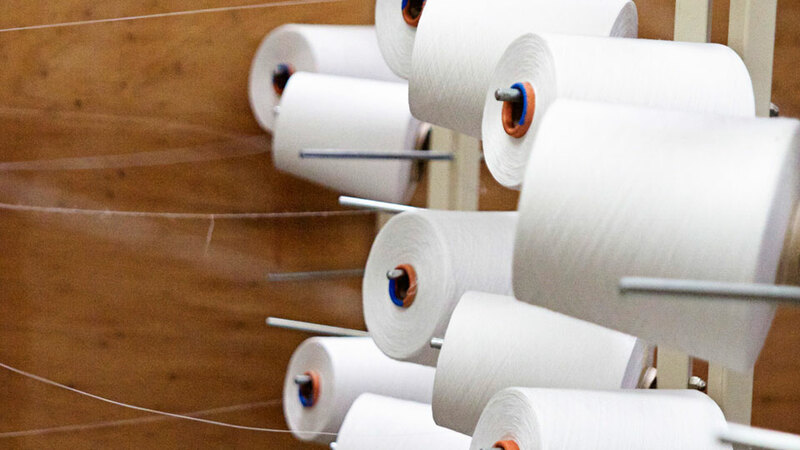 Our dye houses use low impact dyes on all of our fabrics and recycled a percentage of their water in production, which is required by California law. On top our products being made in the USA , we also offer environmental friendly fabrics including certified organic cotton, bamboo, hemp, Modal and Tencel.